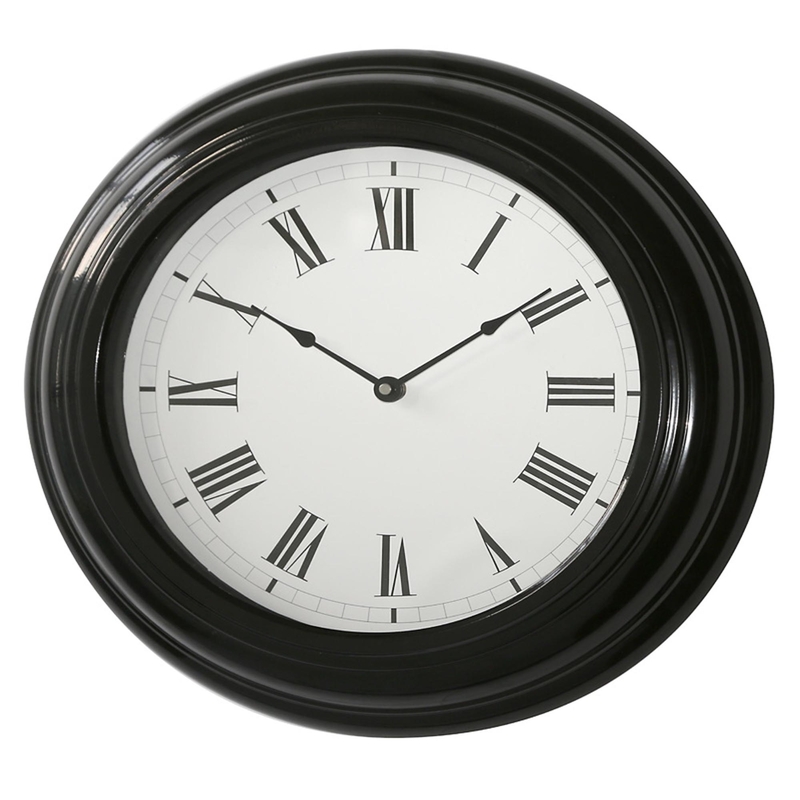 With a simplistic round design this lovely clock is bound to make anywhere feel more homely. The black metal body contrasts beautifully against the white clock face making it even easier to read the roman numerals. Fill your wall with a stylish piece like this, and be ready to impress. This clock is also extremely elegant and would look amazing in any room.